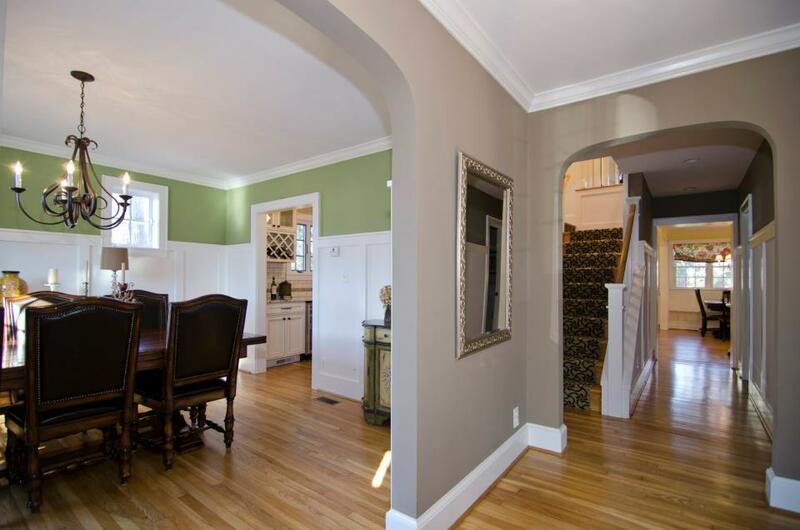 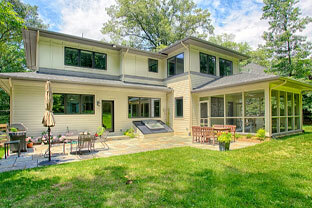 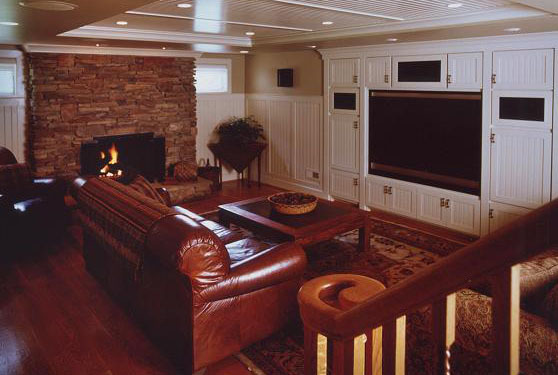 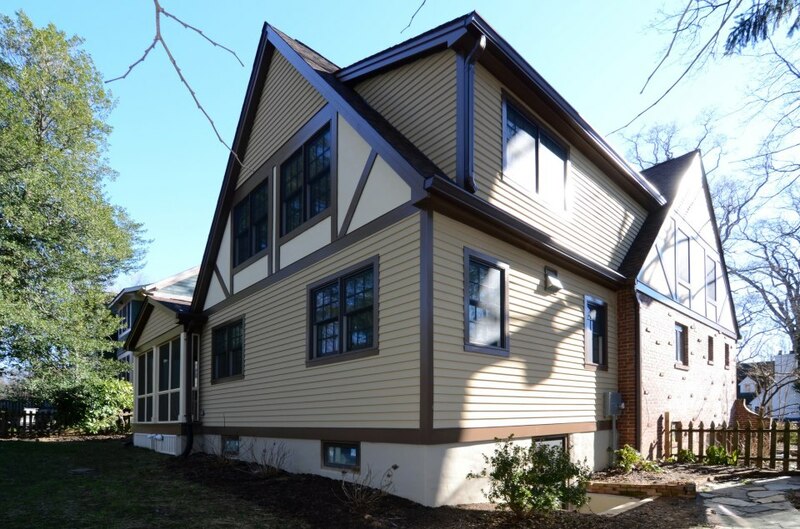 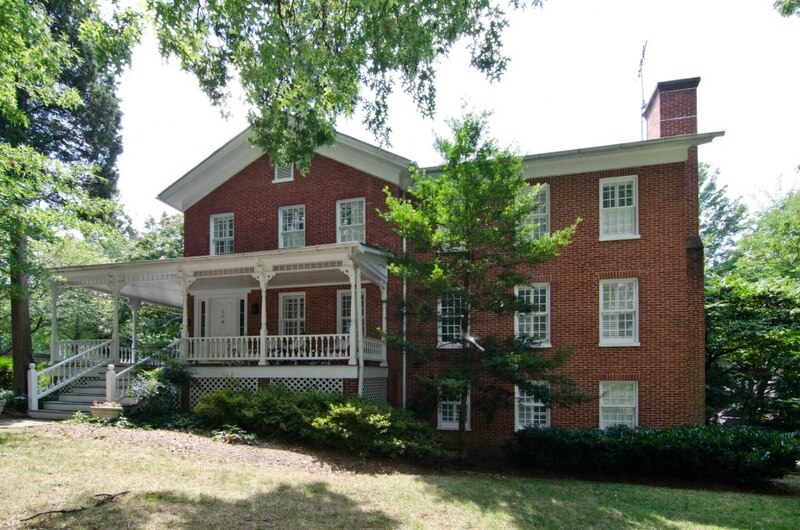 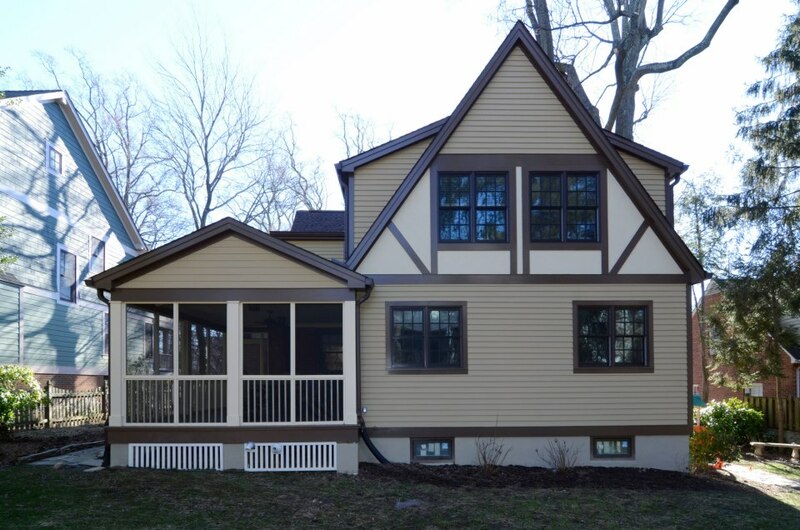 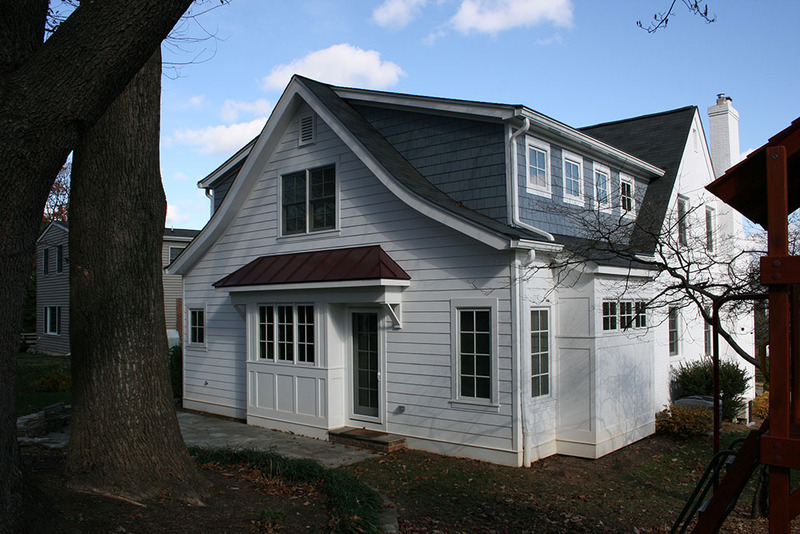 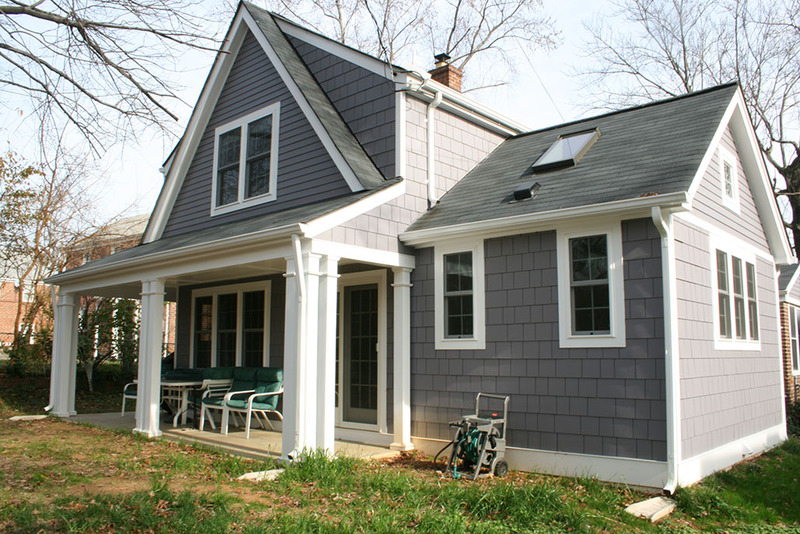 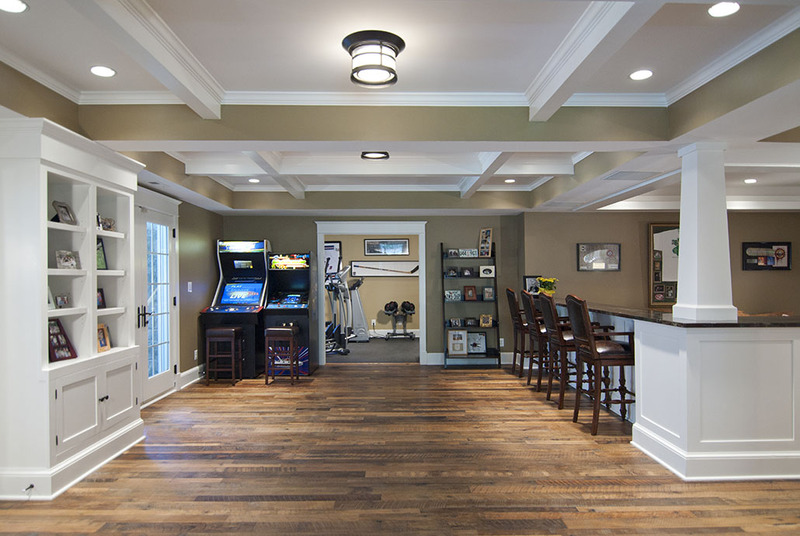 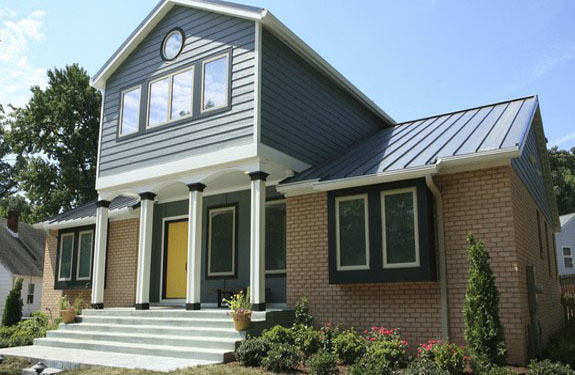 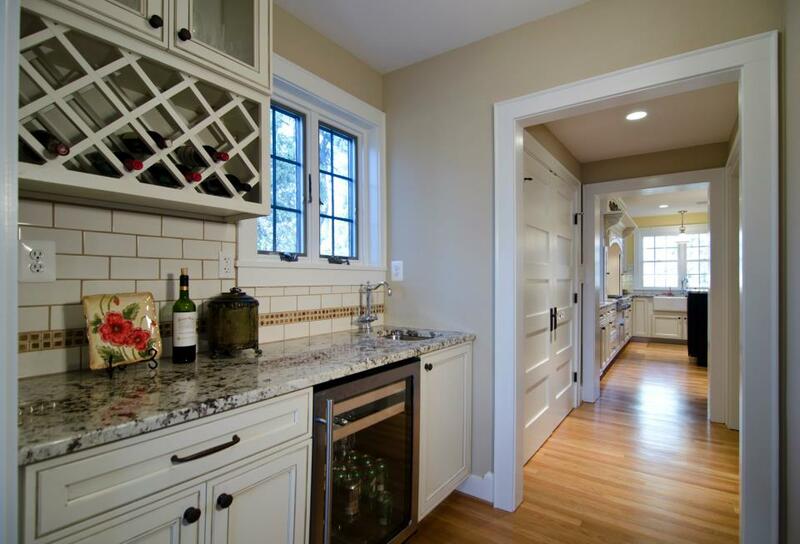 This Arlington Virginia home renovation included a second story and major interior changes. 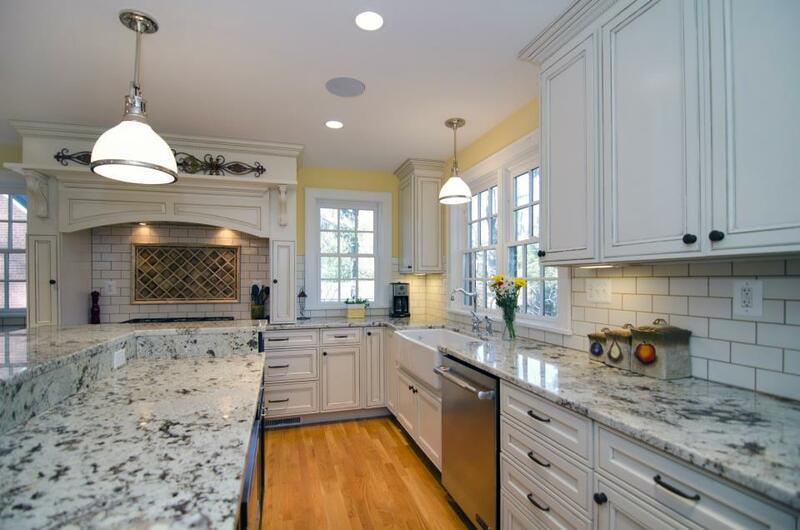 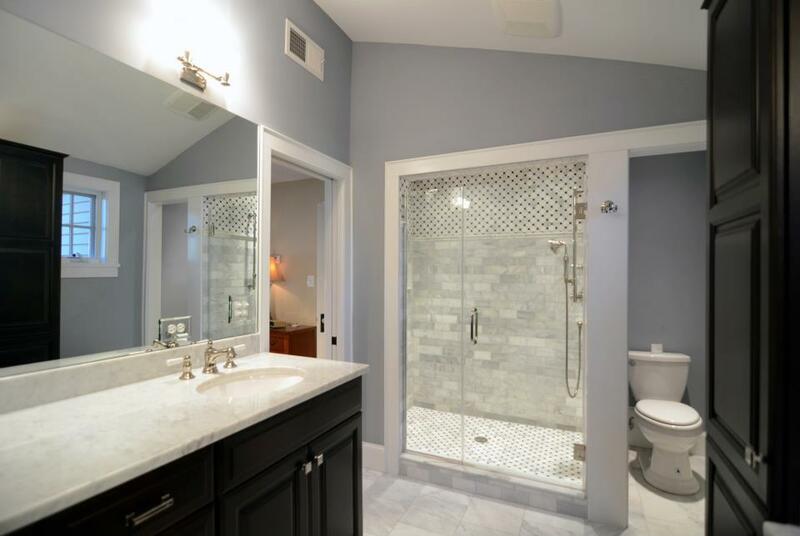 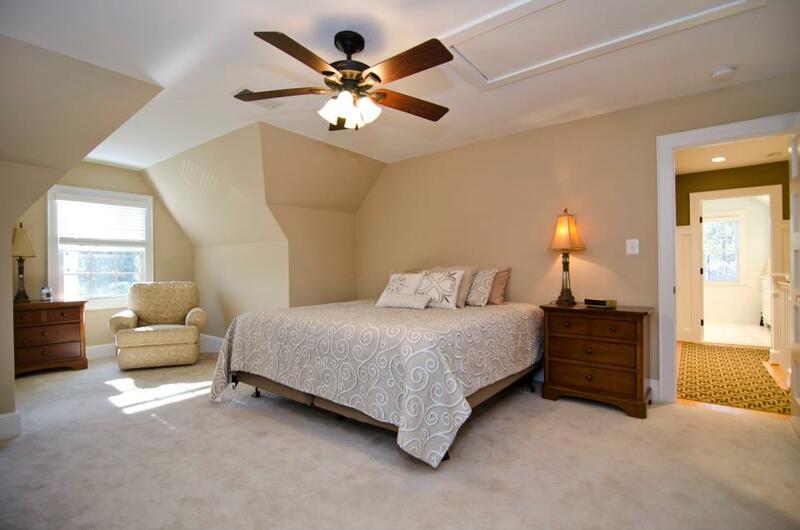 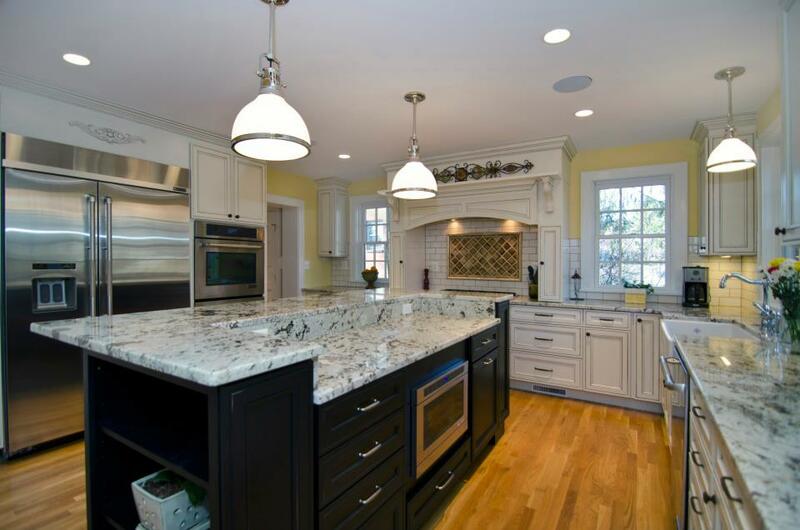 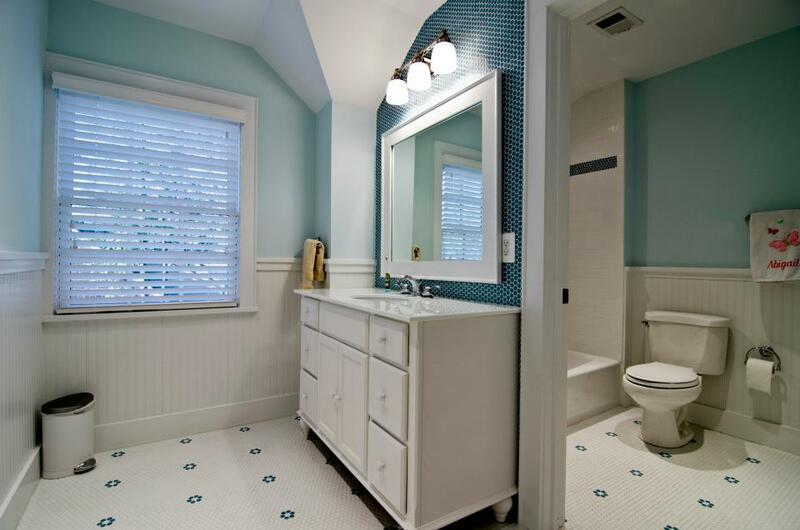 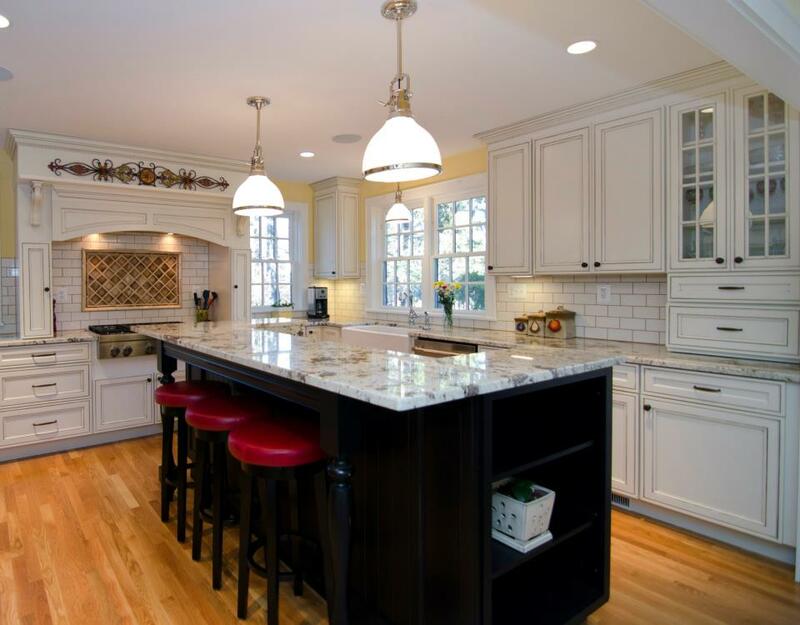 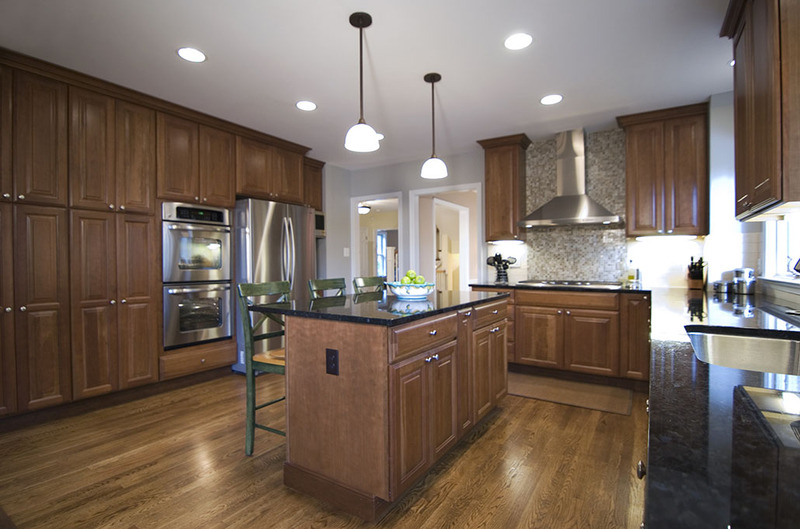 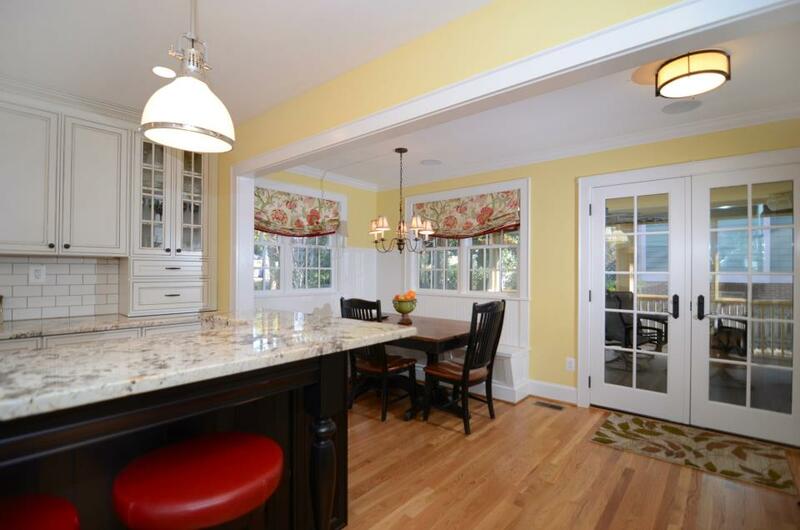 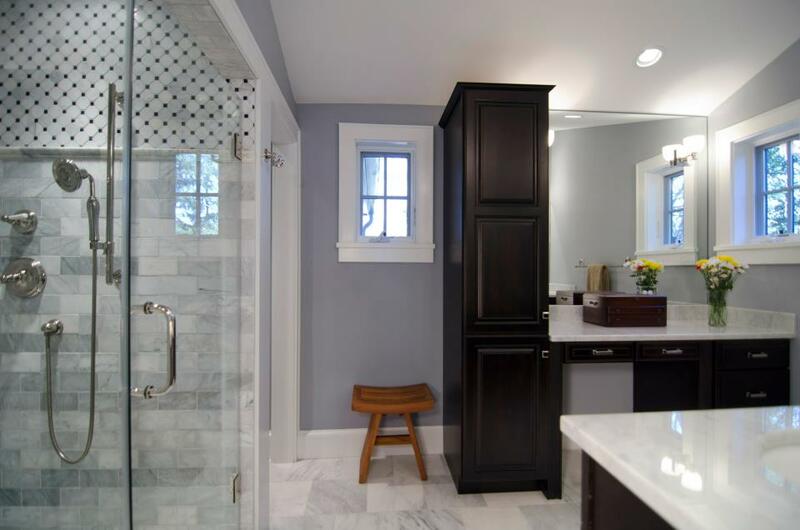 This Arlington Virginia home renovation featured a beautiful new kitchen and master bedroom/bathroom suite. 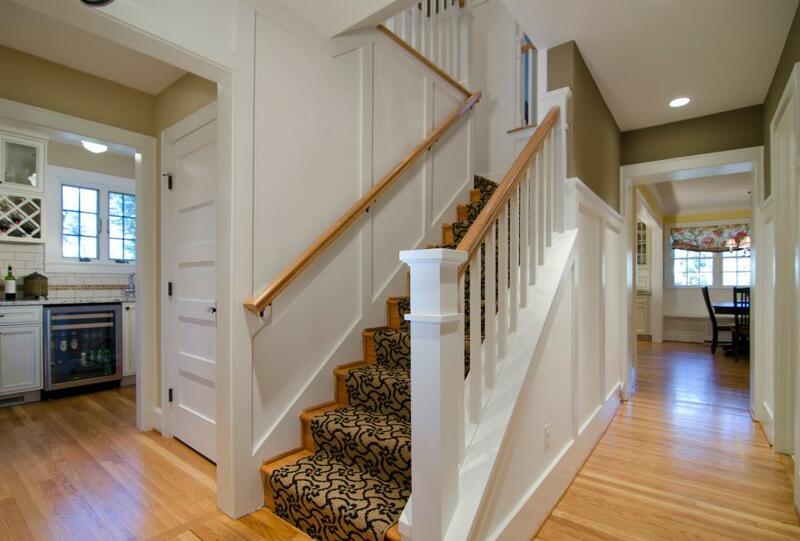 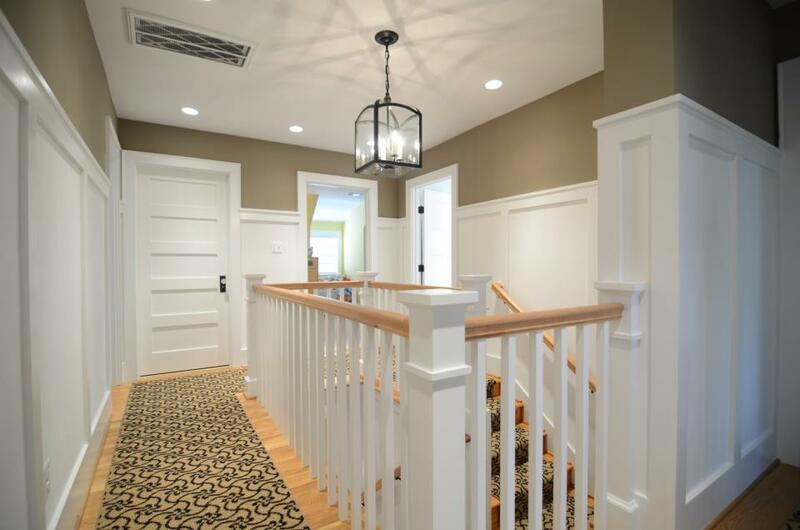 A custom staircase accented the foyer and upstairs hallway. 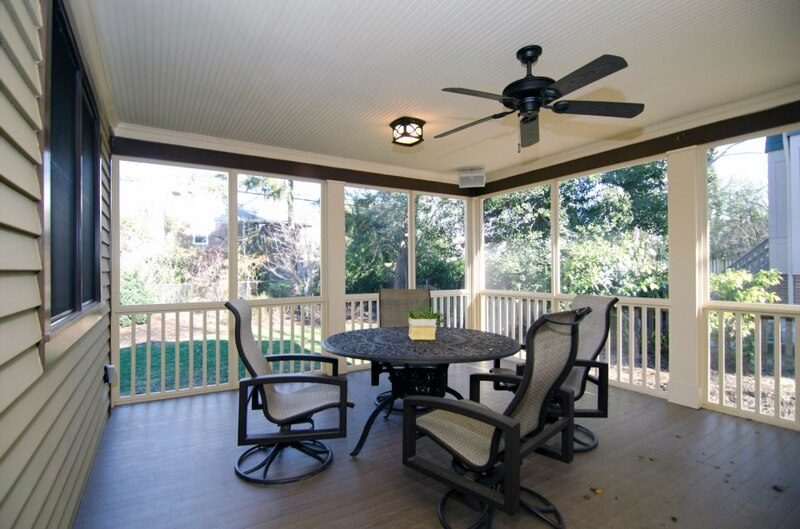 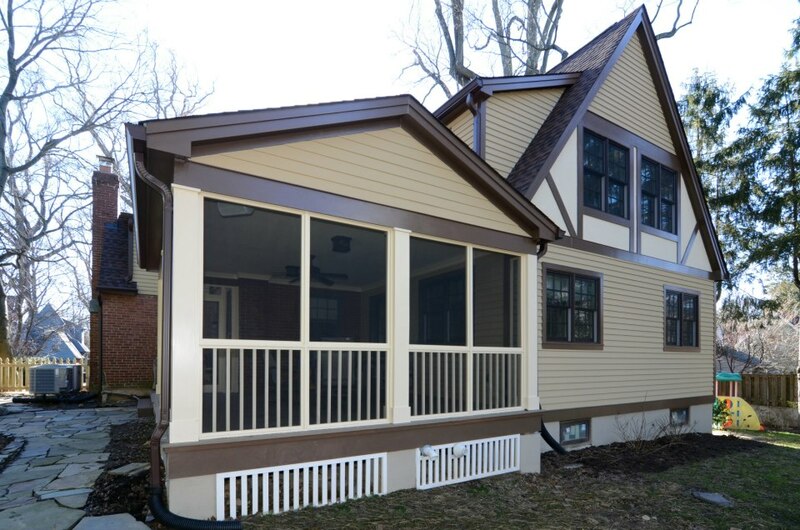 An screened porch was added off the kitchen.